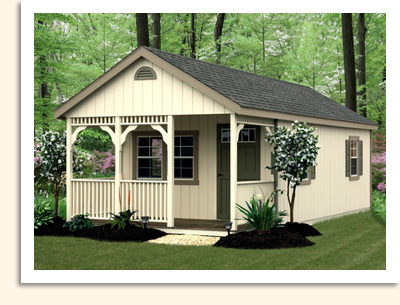 The Cape Cod Style is extremely popular with its lovely roofline that can accept an optional cupola and flowerboxes making it look like it was custom made for your backyard. 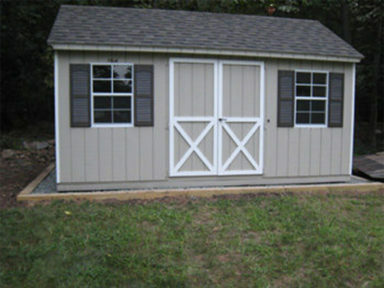 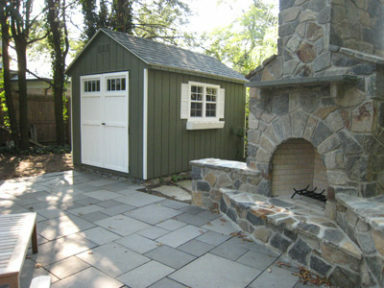 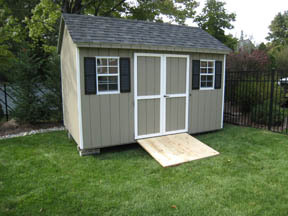 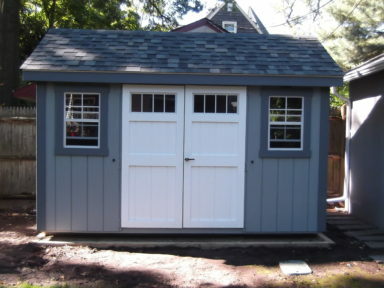 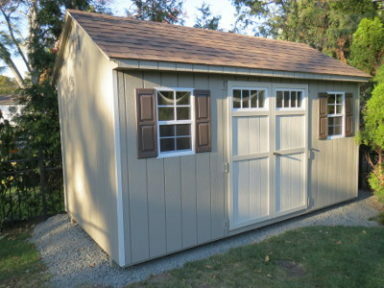 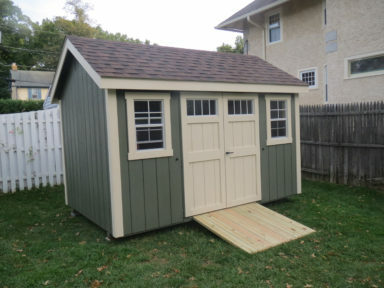 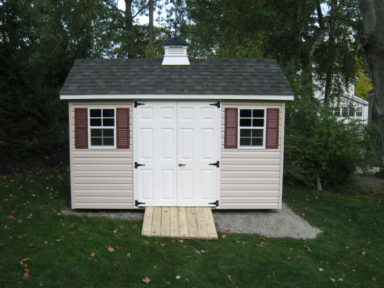 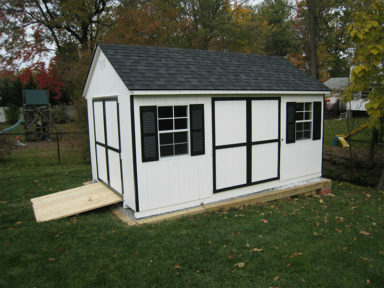 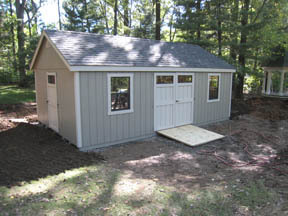 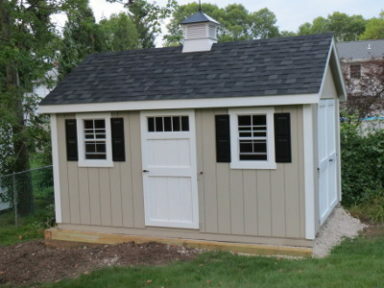 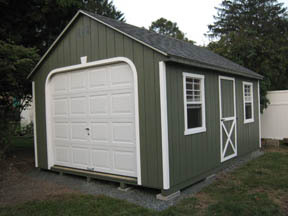 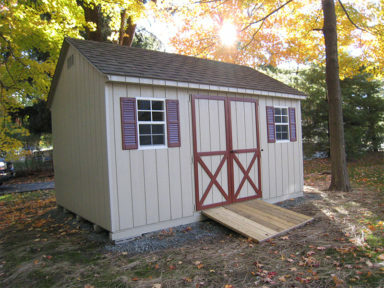 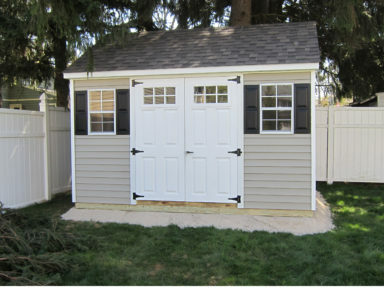 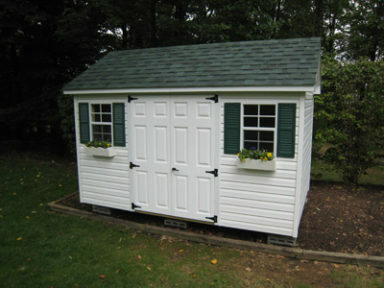 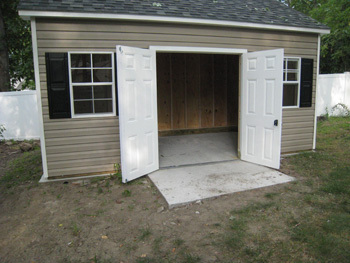 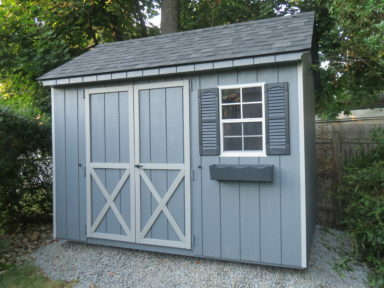 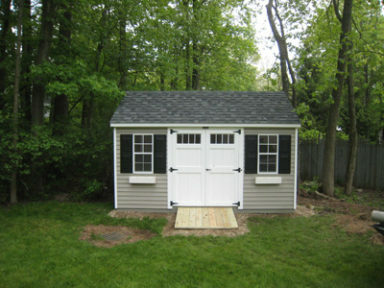 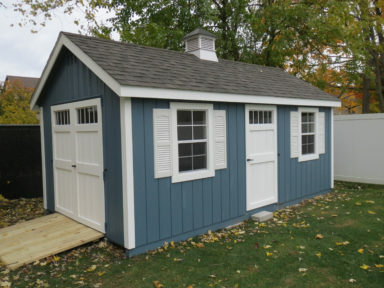 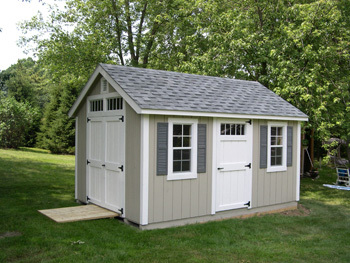 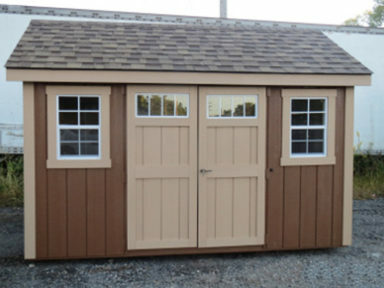 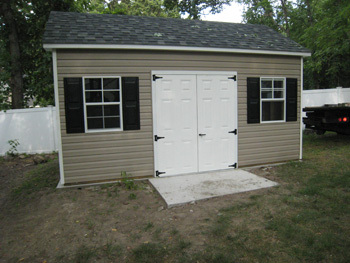 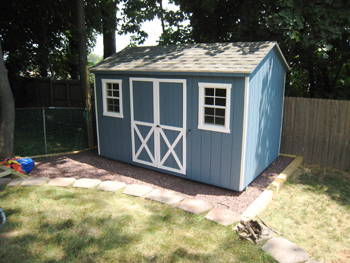 See our extensive portfolio of Cape Cod sheds below. 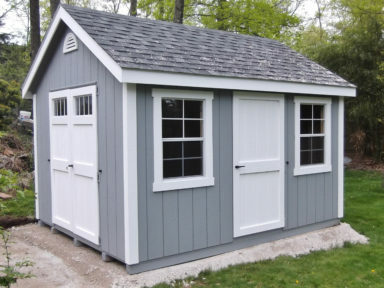 It comes in a large variety of colors and trim packages to give your storage structure a distinctive look that you’ll be proud of for many years to come.